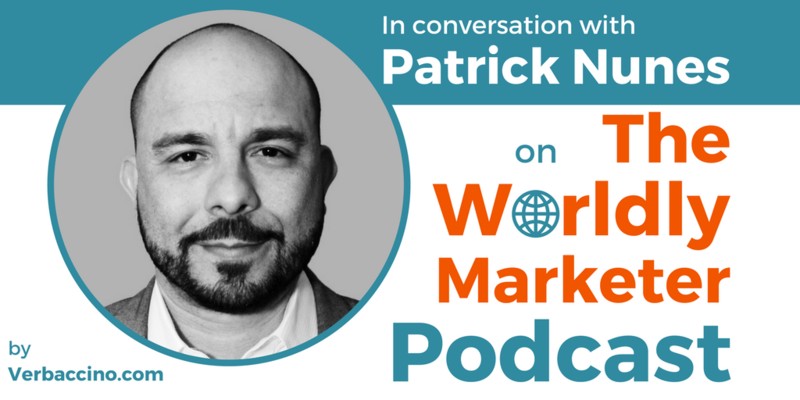 Patrick Nunes is the Global Communications Manager for Rotary International, a nonprofit organization of more than 35,000 Rotary clubs worldwide. In his role, he has helped to build, grow and elevate the organization’s global brand presence through the coordination of compelling global content – always ensuring that Rotary’s global communications are strategic and aligned with the organization’s overall objectives. Patrick first joined Rotary International in 2009 as the Team Leader for the Portuguese localization team. He now has almost a decade of expertise leading international teams and working with cross-cultural social media strategy. With six languages under his belt, Patrick is passionate about the development and implementation of transcultural communication strategies, and he firmly believes in the concept of rebranding the role of linguists.